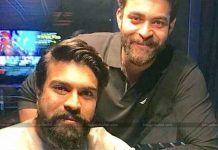 Ram Charan took right step to enter as a producer into Tollywood and produced a film with megastar chiranjeevi Khaidi 150 which released and earned huge collections at the box office. 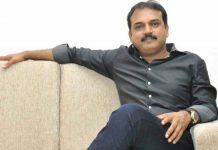 He produced the film under Konidela Productions and apparently this film bagged huge profits. Now he is producing the most prestisious project sye raa again with megastar and he even plan to produce another film outside of mega camp. Reports suggesting that he is keen to produce Akhil film. 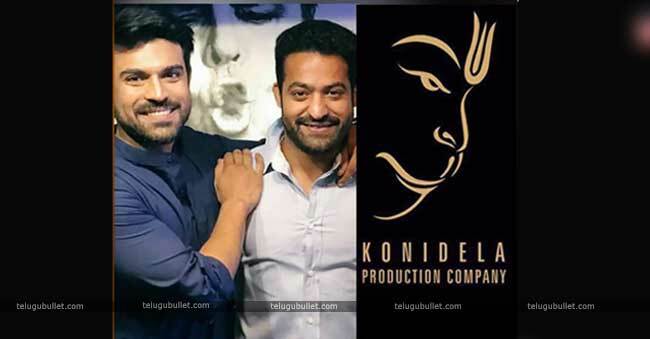 Apart from that, Now there is huge buzz around tollywood circles that, now kaonidela productions planning to produce a film with Jr. N.T.R as their third film and it has been making humongous promotion among the audience. 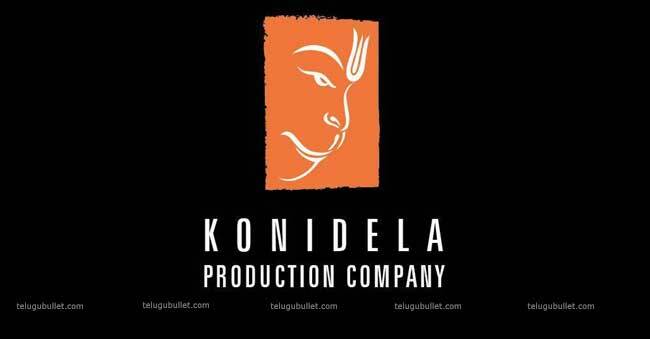 In spite of the competition, both the Mega and Nandamuri families maintaining decent relationship and as of late amid a interview Balayya has imparted openly about his connection to Chiru. Indeed, both Charan and Tarak making a good rapport along with mahesh babu in events that happens in the film unit which shows the immense bonding between them. It appears the couple will make their bond more grounded with this film. 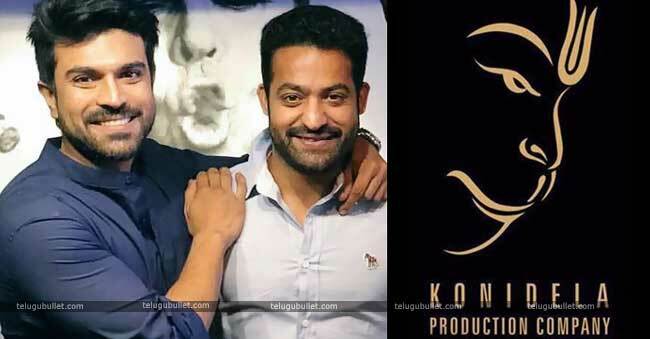 As far back as the news is out, both mega and Tarak fans are interested to know more insights about this film, notwithstanding, the official statement of this film yet to confirmed. Right now shooting for #RC12 under Boyapati Sreenu’s direction at Azerbaijan, Ram Charan is also dealing with Sye Raa generation on the opposite side. And after that he’s also getting ready for Rajamouli’s film that features him along with Jr NTR. 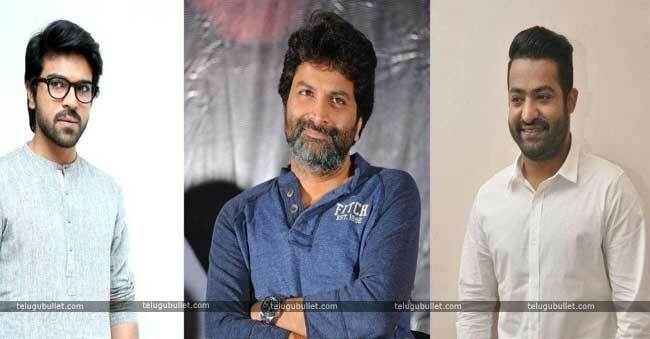 On other side NTR is occupied with Trivikram Film which is all set to release October 11. It’s very content to see that top heroes entering it production and making films with other heroes. Usually it happens in Bollywood, now its very good sign that it’s happening in Tollywood as well. 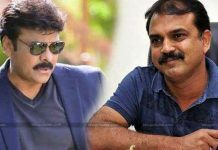 Is Chiru’s Next With Koratala Shelved For Real?